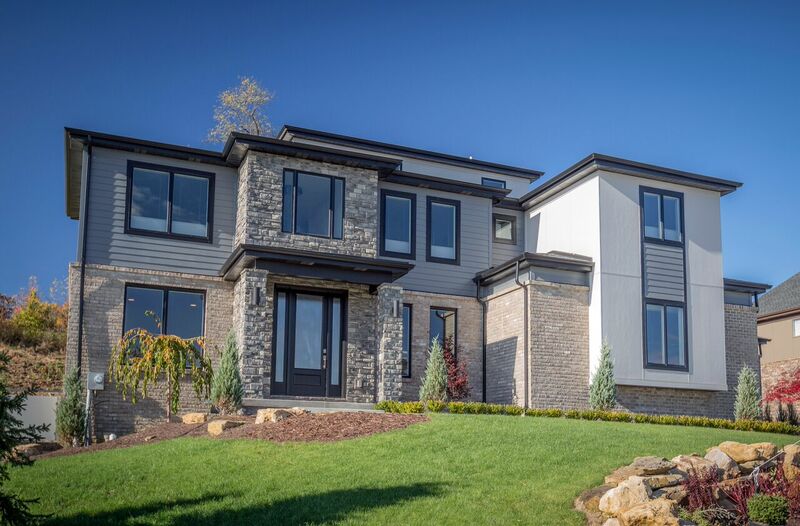 Placement of wiring and outlets is governed by code requirements, so many people don’t look closely at the electrical system when designing a home. Since this work is done early in the building process and requires opening walls later on if you want changes, really think about your family’s electrical usage and needs early in the design stage. Consider your hobbies, who has electronic devices and where they like to charge them, and where you might need additional outlets down the road. Splurging on the high-quality flooring you really want will save you the hassle of clearing out the room when you want to replace it, or have to change it because it didn’t hold up to the constant running of your pets and/or kids. 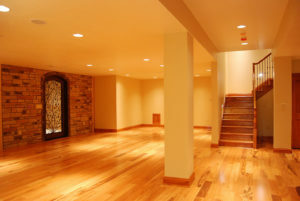 There are so many options for wood, tile, carpet and other flooring materials these days that it might take you a good bit of research and time to figure out what style and material suits your taste and lifestyle. Don’t be afraid to ask us for advice. 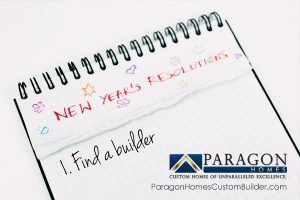 Custom built-ins and additional closet and storeroom space is worth the splurge, especially if you have a large family or expect your family to grow. Storage space is high on the list for most homebuyers, also, so investing extra money in built-in space in your custom home upfront will only add to its value later. The kitchen is one area you will love showing off to your friends, and the room you will probably be in the most. So it’s definitely worth spending a little more here so that it is finished according to your taste and style. 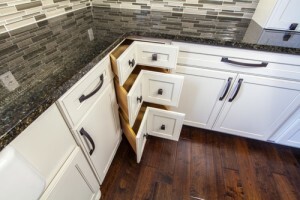 High end appliances, countertops, sinks, cabinets and vent hoods aren’t just for looks, they will have the use and maintenance features that work for you. 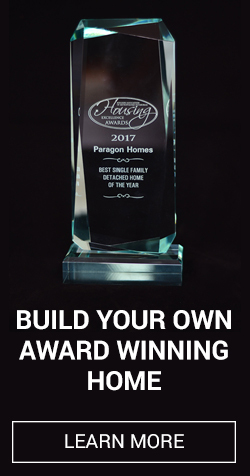 With Paragon, high end finishes and appliances are standard features in every new home we build. 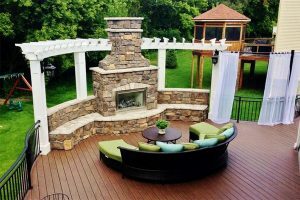 But homeowners still have plenty of style choices to get the look they want. You have a couple of options with paint, and not just with colors. The type of paint makes a big difference in your home, and we can help you choose the best finish for how you will be living in each space. If you have small children, a more expensive, more durable paint will last longer and be easier to keep clean. Paint that is rolled or brushed on will appear thicker than paint that is sprayed on. And take the time to really research the colors you want in your home so you won’t be painting again in a year to cover up a yellow that turned out to be a little too sunny. 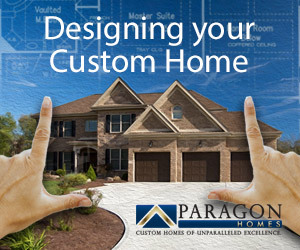 When you build a custom home with Paragon Homes, we will really listen to all of your needs and wants. 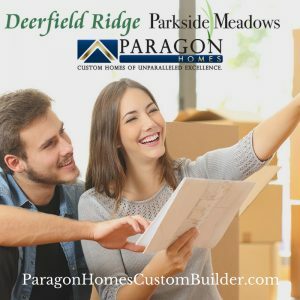 Then we can help you manage your budget to splurge on the home features that will have the biggest payoff for your lifestyle.